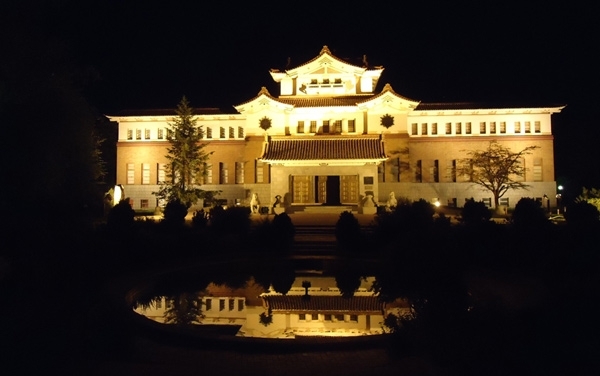 Opening of the “Hokkaido Center complex”. 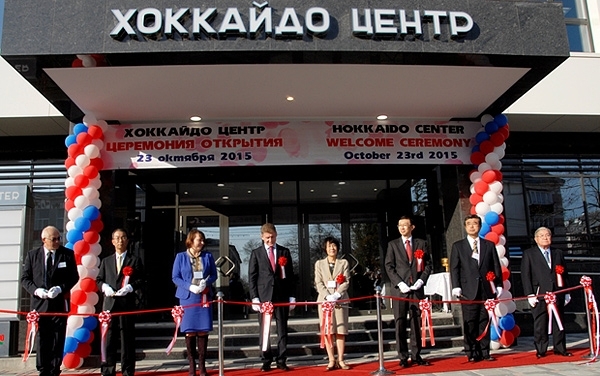 Participation in Hokkaido-Sakhalin Business Forum. 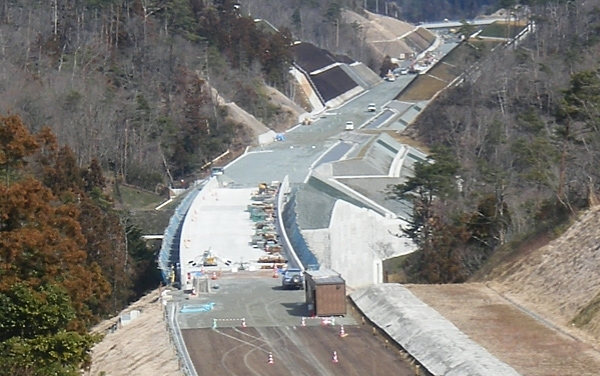 Report on „Life span of roads“ delivered by Toshihiro Oota, Executive director of Iwakura Construction. 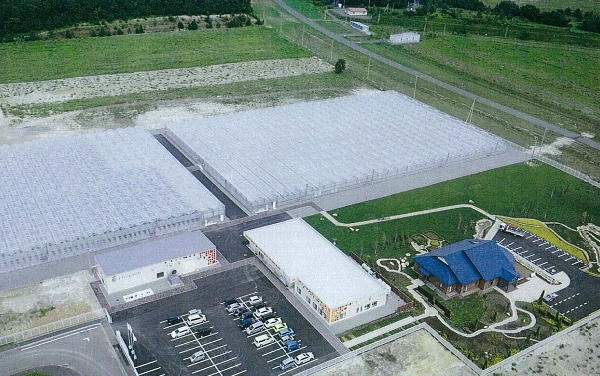 The materials for the construction of “SmartAgri” “intellectual” farm in Tomakomai, Hokkaido, were transferred the Sakhalin Region Administration. 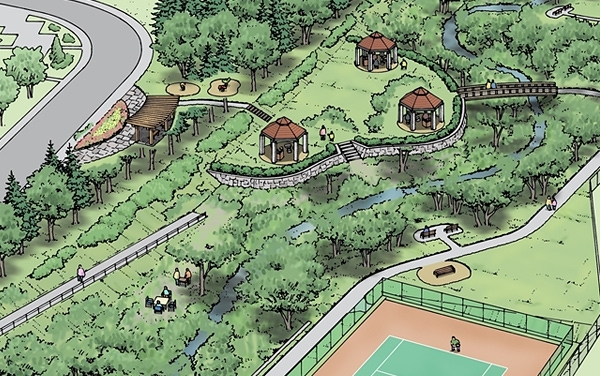 Development of the design concept of the Multifunctional cultural center in Yuzhno-Sakhalinsk in cooperation with OAO “Sakhalin-engineering”. Client: UKS of Sakhalin region. 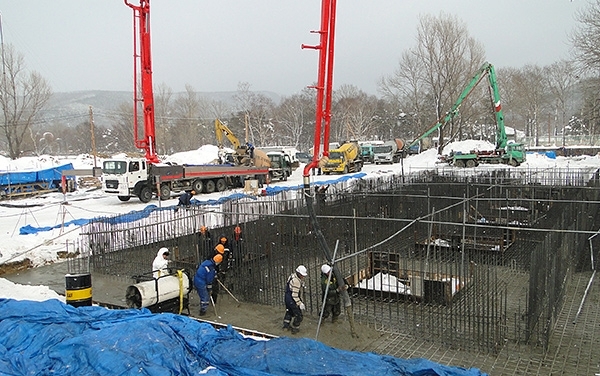 Pouring concrete slab for foundation “Hokkaido Center” Building. Creation of a working group between “Iwakura Construction” and the Sakhalin Region Administration on issues of Public-Private Partnership in the construction of medical and cultural facilities. 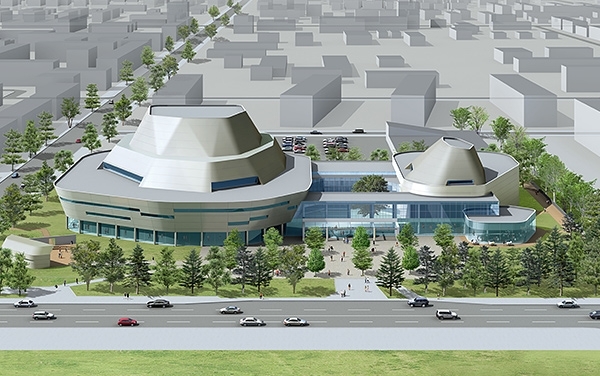 Works on the light-up of the Sakhalin Museum of Regional Studies. 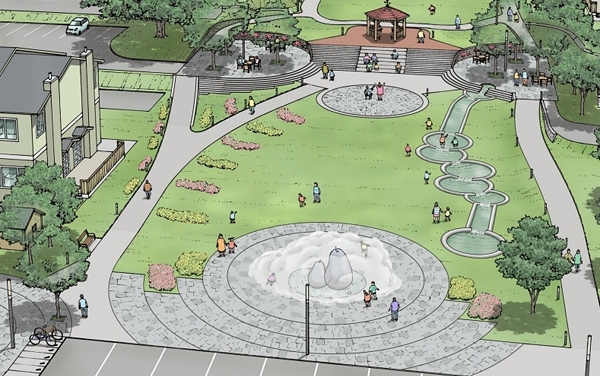 Lanscaping design for the residential village “Pear Garden” (Zima river, the Central zone). Client: LLC “Sphera”, together with “Docon” and “Iwakura Construction”. Obtained License for performing functions of the General Contractor from NP SRO “SahalinStroy”. 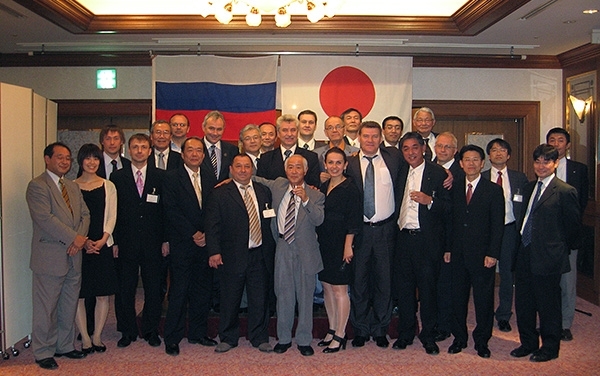 Participation in the presentation of Sakhalin Region in Japan, Tokyo. Registration of the lease rights for the land at the Communistichesky Avenue, 18. Preparation of pre-design documentation and feasibility study for the construction of a warehouse in Olympia village, in cooperation with OAO “Sakhalin-engineering”. A seminar on the improvement of the urban environment, under the auspices of the Administration of the Sakhalin Region, Yuzhno-Sakhalinsk. 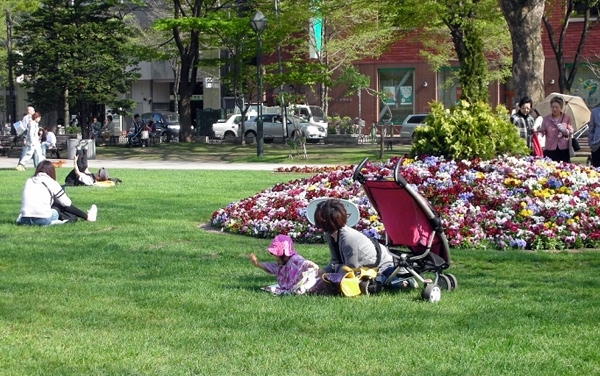 Report by Architect Eisuke Otsuka “Designing of open spaces” (“Docon”, Sapporo). 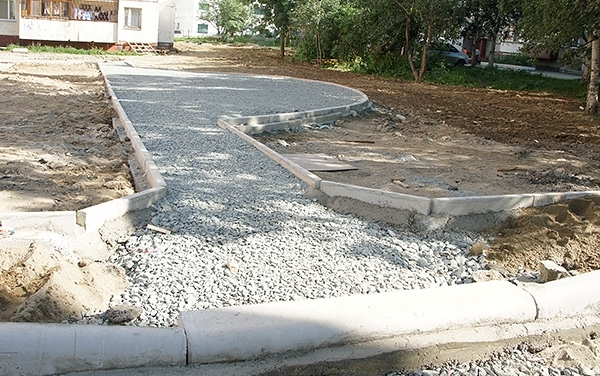 Execution of contracts for road repairs and yard improvements in Yuzhno-Sakhalinsk. Client: UKS of Yuzhno-Sakhalinsk city. Organization of the visit of NP SRO “Sakhalinstroy“ to Sapporo to establish cooperation with Hokkaido Construction Association. 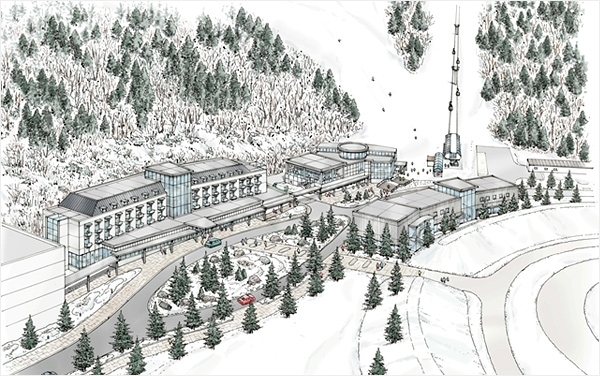 Presentation of the Design concept to Sakhalin Region Administration for development of “Gorny Vozduh” Ski resort. The presentation was developed in cooperation with “Docon” and “Iwakura Construction”. 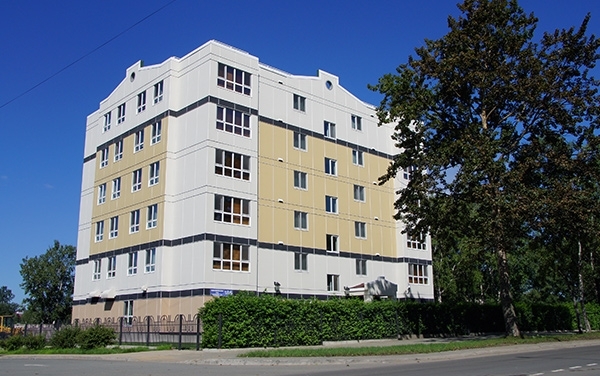 Completion of construction and opening of the 40-apartment building at Yuzhno-Sakhalinsk, Komsomolskaya street, 186. 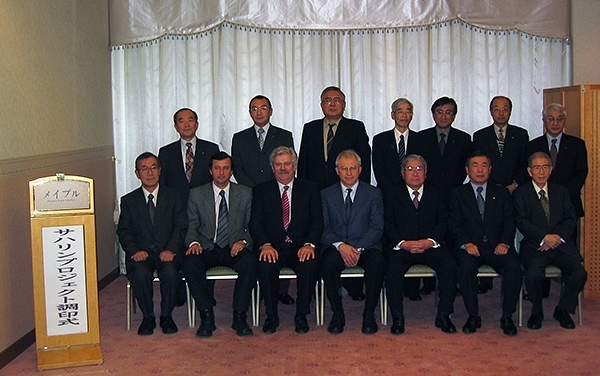 “Hokkaido Developers Group” Shareholder’s constituent meeting, Sapporo, Japan.